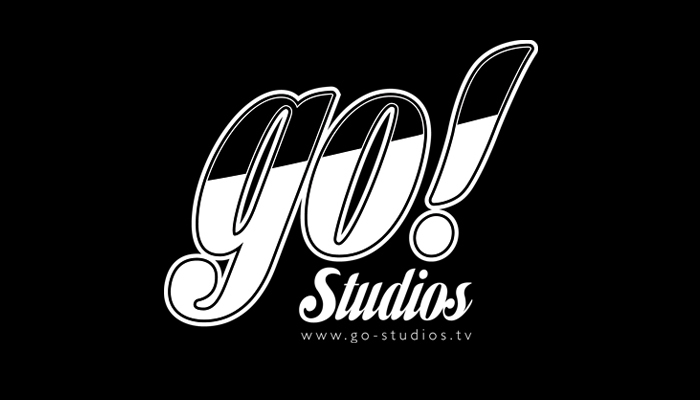 Go Studios is an independent creative Agency working within the Healthcare, Entertainment, Retail, Telecommunications and Media sectors. We bring brand stories to life in a visually compelling way. Our services include Motion Graphics, 3D/2D Animation, Video and Video Editing, Web, Apps and Digital Signage.